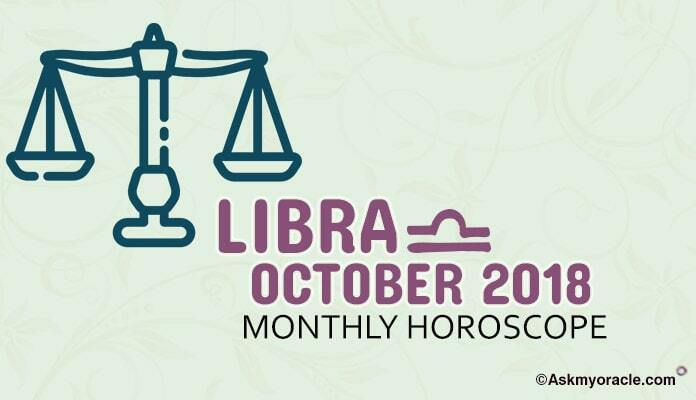 The monthly horoscope for people born under Libra sun sign predicts that the month of July 2015 will be the time when your professional goals are going to be more important than your romantic relationships and domestic issues. You are going to work in full swing to take your career at new heights and your family is going to support you through all your efforts. It is time that you decide what you aim for and then start working hard in that direction. With your efforts and dedication, you can bring a lot of change in your life for good. You are also advised to not get distracted from your goals because of some addictions which you have been trying to avoid. If you are into smoking then your planetary positions are in complete favor of you. It is the right time to quit it. It is a good month for you to work and have a shining career. 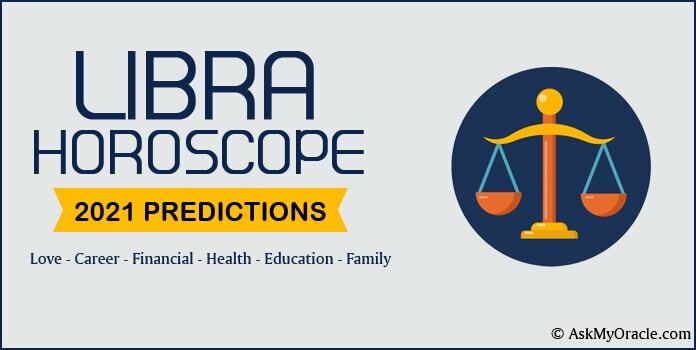 The career horoscope for Libra sun sign forecasts that it is surely one of the best months for your career. This is so because the celestial equations are in your favor and it is the time when your career cycle is at the highest point. If you are in job then it is the time when you are going to accomplish all your targets and you are going to impress your boos and the management. Growth is on the cards. If you are looking for a job change then it is a good time to do so. If you are a job seeker then you are advised to be a little cautious before accepting the offers for new appointments. If you are in business then you can roll out your new plans and put them to action. You must focus on winning new battles and exploring new areas to grow and prosper. The finance astrological horoscope reveals that you are going to enjoy goof inflow of money and this is going to improve by the end of this month. If you are planning to invest your money in some long term projects then you must do it after all the analysis and study. 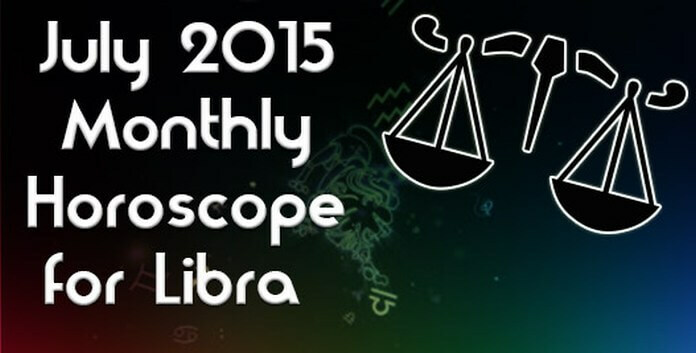 The love and relationship horoscope for July 2015 predicts that Librans will have an amazing time. If you are single then you will have lots of options to date. You will be involved in lots of love affairs as romance is in the air. If you are married then you are going to have better understanding with your partner. You are going to give your spouse more freedom which will improvise your marriage by making it more cordial. You may experience some challenging situations during this month so make sure you handle these difficult times in a mature and patient way. If you plan to get married then postpone your decision for a time being. Overall it is going to be a good month for you in terms of love. The personal and social relationships will be smooth during this month. You are going to enjoy complete support for your family in everything that you will be doing. You will also be able to make more money with the help of your social contacts. Your relationships will grow for the good. 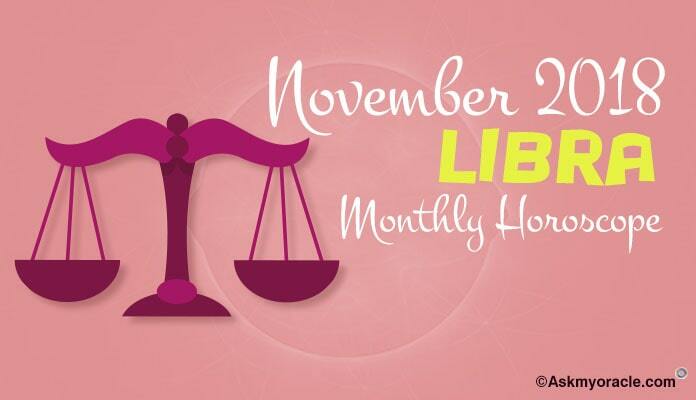 The health horoscope foretells that Libra sun sign has nothing to worry in this month. There are no serious health issues to bother you. Make sure you do light exercises to stay fit, eat balanced diet and take good rest. Just don’t over exhaust yourself at work and things will be good. 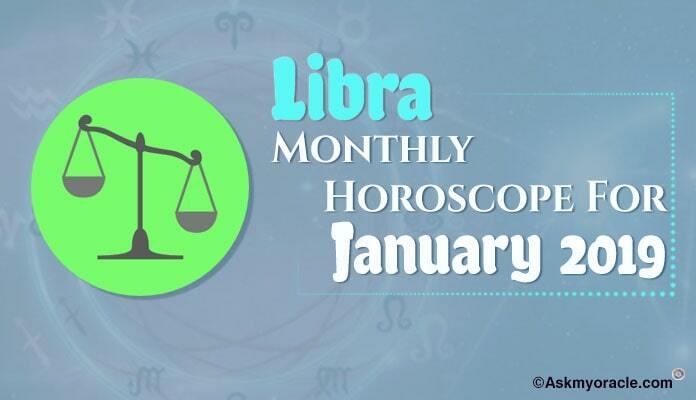 The month of July 2015 is quite a nice time for people born under Libra sun sign. There is going to be an amazing professional life with lots of activities and growth on the cards. You will enjoy success and recognition for your good work. You will have a good money inflow which will keep your money matters in control. There are no health issues to concern you and you will have smooth and beautiful relationship with your spouse, lover, family and friends. Enjoy this month to the fullest as there is nothing to worry about. Just go with the flow and make the best use of the opportunities at work. The monthly astrological horoscope for Scorpio sun sign for July 2015 predicts that this is the time when you will have to strike a balance between your social skills and your personal strengths. The astrological horoscope for people born under Virgo sun sign reveals that the month of July 2015 is the time when you are going to be involved in your professional life. The astrological horoscope for the Pisces sun sign for the month of July 2015 predicts that this is the time to make the best possible use of your attractive personality in order to influence others and make things happen. The monthly astrological horoscope for the people born under Leo sun sign reveals that the month of July 2015 will be a time when your complete focus is going to shift towards your family. The monthly horoscope for people born under Aquarius sign predicts that in July 2015 you are going to experience a gradual shift in the focus of your life. The monthly horoscope for the month of July 2015 for the people born under Capricorn sun sign predicts that the pace of life during this time will be slow at pace as the celestial bodies are not quite in your favor. The monthly horoscope for Sagittarius sun sign for the month of July 2015 predicts that this month you are going to focus on your professional life. Your job, career and business are going to be the point of concentration. The monthly horoscope for people born under Taurus sun sign predicts that the month of July 2015 will be a time when your career is going to take a backseat. The monthly horoscope for the people born under Cancer sun sign reveals that the month of July 2015 will be a time when you can put all your plans into action. Monthly horoscope for July 2015 for the people born under Gemini sun sign predicts that the focus of your life for this time will be your family and your relationships. 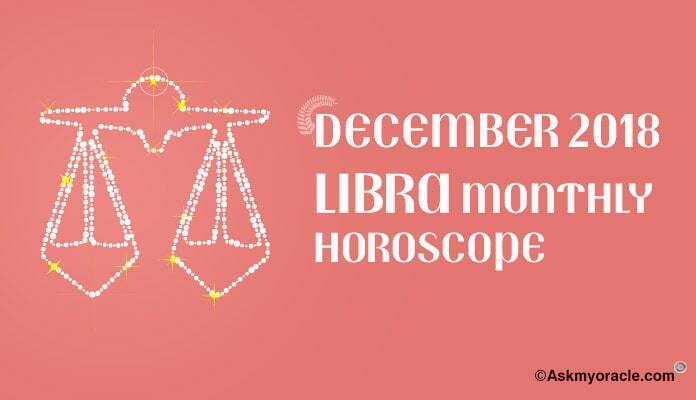 The monthly astrology horoscope for July 2015 for people born under Aries sun sign predicts that you are going to enjoy an amazing social life during this month.